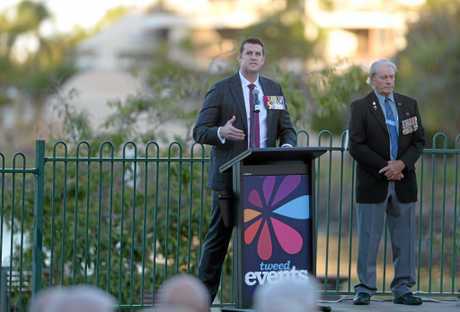 SUNSHINE Coast war hero Ben Roberts-Smith has vowed to take legal action against Fairfax media over what he considers a smear campaign airing claims of everything from war crimes to violence against women. In a wide-ranging interview with The Weekend Australia, the former Australian Father of the Year denied being involved in an ugly domestic violence incidence with a woman after a function at Canberra's Parliament House. Mr Robert-Smith told The Australian that during the period in question he was separated from his wife after their marriage had come under "significant pressure''. In that time, he began a relationship with a woman who, along with Mr Roberts-Smith, attended a function at Parliament House on March 28. Mr Roberts-Smith said that, after the function, while he was summoning a car, the woman, who he said was heavily intoxicated, fell down a flight of stairs. He said his wife knew about the relationship and they were back together and in love. Mr Roberts-Smith who lives near Buderim, was appointed general manager of the Seven Network in Queensland in 2016, after serving at Seven Sunshine Coast. 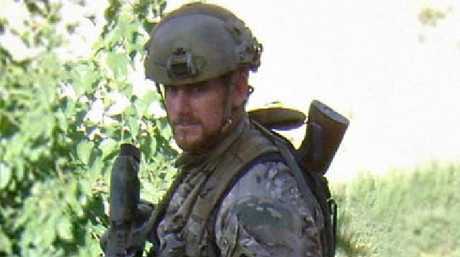 Fairfax media has detailed wide-ranging allegations against the Victoria Cross winner over his service in Afghanistan. The Coast resident told The Australian that in 20 years of military service no formal allegation of wrongdoing had ever been put to him. 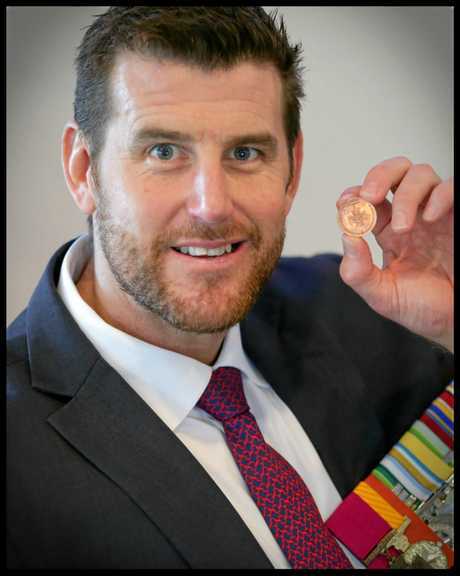 Ben Roberts-Smith, photographed immediately after the action that won him the Victoria Cross in Afghanistan. Mr Roberts-Smith said rumours and reports about his service record in Afghanistan had had a "devastating'' effect on his life and family. In an earlier interview with the Sunshine Coast Daily, after he first moved to the Coast, Mr Roberts-Smith was open about the impact his military career had on his family. "My family has suffered through nearly 20 years of living where they had to, not where they'd like to, and that's simply because of my old job," he said. "We (soldiers) get a lot of praise for sacrificing, but they (family) sacrifice. "We are doing the job that we want to do, that we love, that we are passionate about and it's a very selfish job in that regard. "Your families, they don't have a good salary, they don't get good houses and so after that amount of time, it was more a case of 'Okay, this is a great opportunity because we've got a fantastic environment'. He expressed gratitude for the way in which the Coast community had welcomed him and his family. "I can't tell what the future is going to be but we are certainly really happy here and I'd like to have some time to stay here rather than have to move again." Mr Roberts-Smith told the Daily he saw his role as being an ambassador for defence forces. "Because whether I like it or not, the Victoria Cross comes with that, which means it's my responsibility to uphold the integrity of the award," he said. Mr Roberts-Smith settled on the Coast with his wife Emma and their twin daughters Eve and Elizabeth. "We've got a few acres on top of the ridgeline which is ... a beautiful part of the world," Mr Roberts-Smith said. "To be able to sit up there, you are so close to the country and yet 10 minutes from the beach. "Everything's here and that's something that I think my wife and I didn't recognise until we moved here."